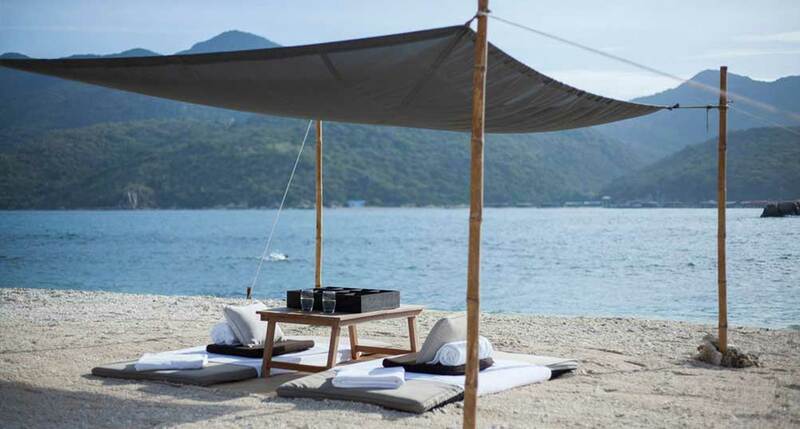 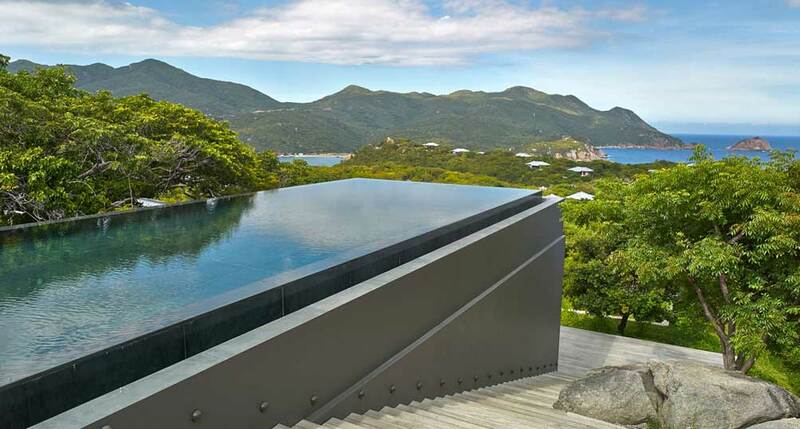 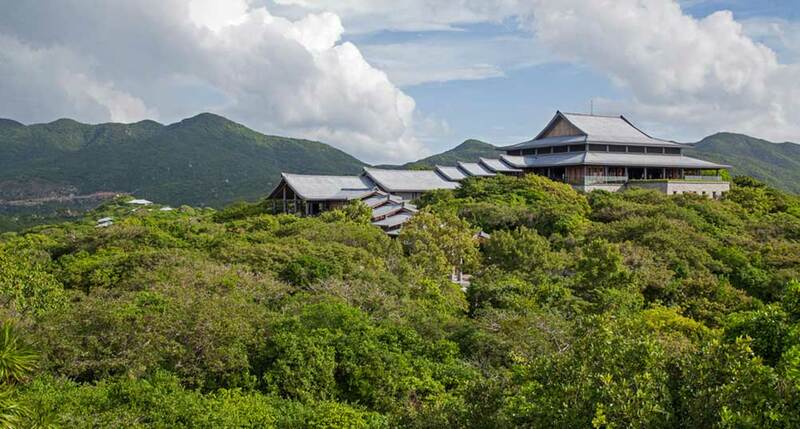 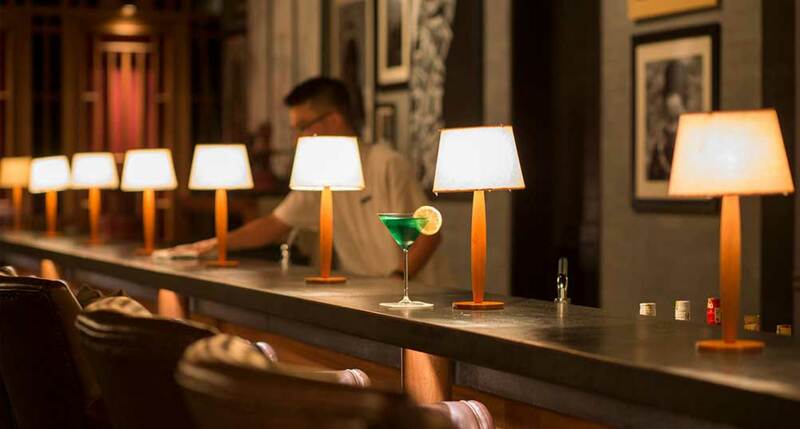 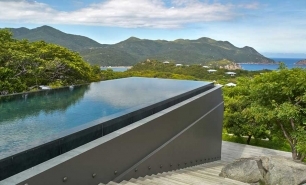 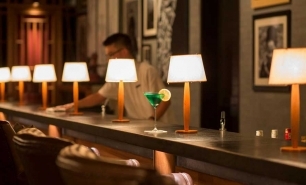 Situated in one of Vietnam’s most beautiful bays, Amanoi is a contemporary beach resort extending over 100 acres and bordered by Nui Chua National Park. 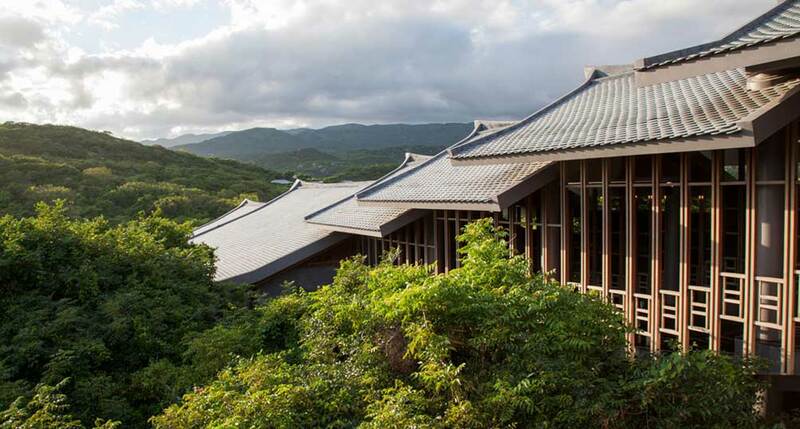 Amanoi's coastal setting of pristine white-sand beaches and rugged boulder-strewn shores is an amazing spectacle. 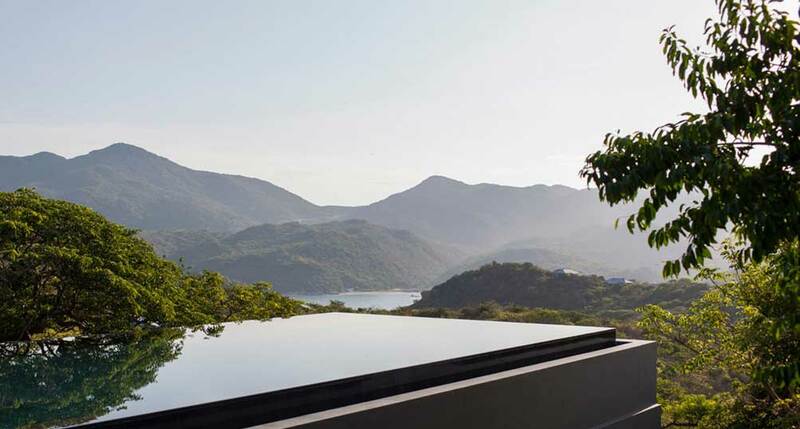 Amanoi also offers magnificent views over Vinh Hy Bay and the East Sea. 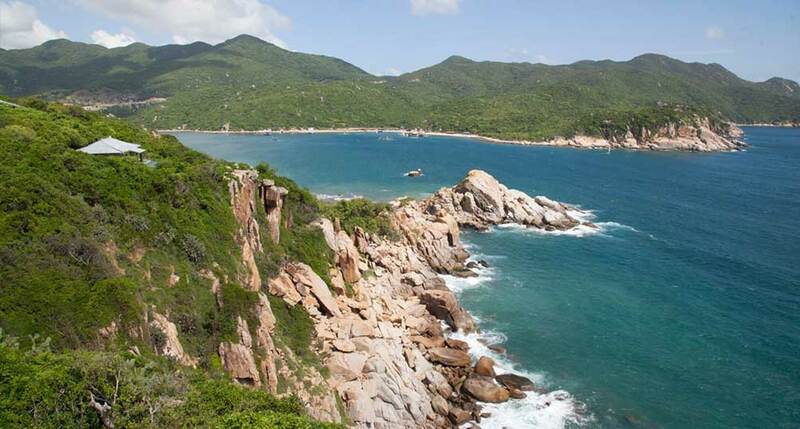 Nui Chua National Park covers an area of more than 29,000 hectares of coastal and marine habitats in Ninh Thuan Province, northeast of Ho Chi Minh City. 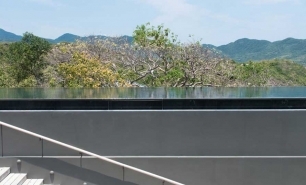 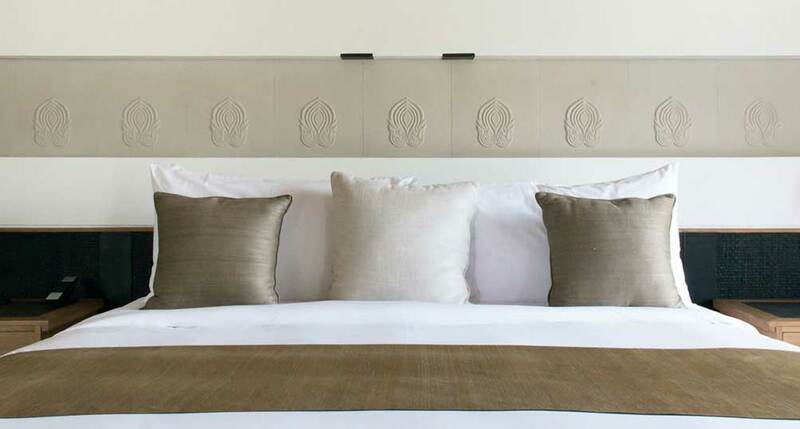 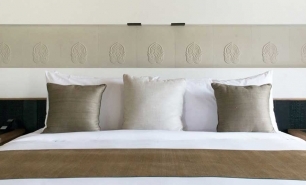 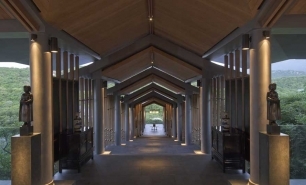 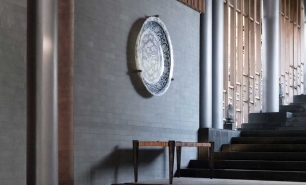 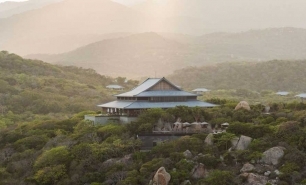 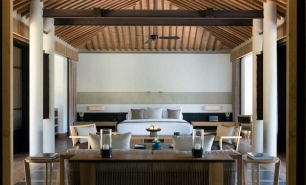 The resort comprises 31 Pavilions (half of which have private swimming pools), and five Aman Villas, all of which have a hillside location and benefit from impressive views. 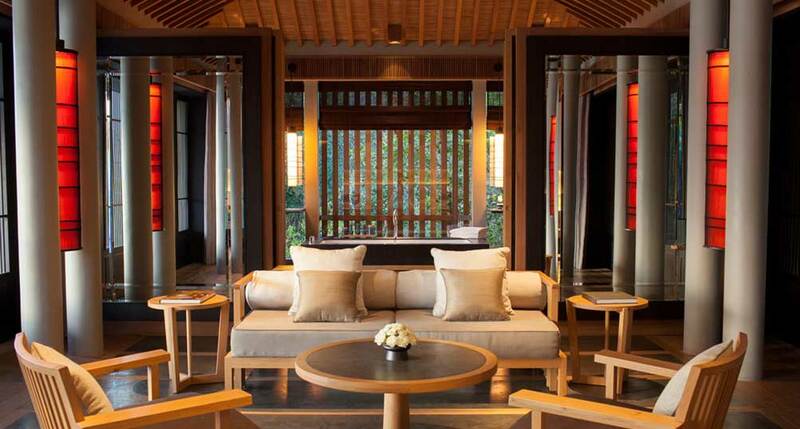 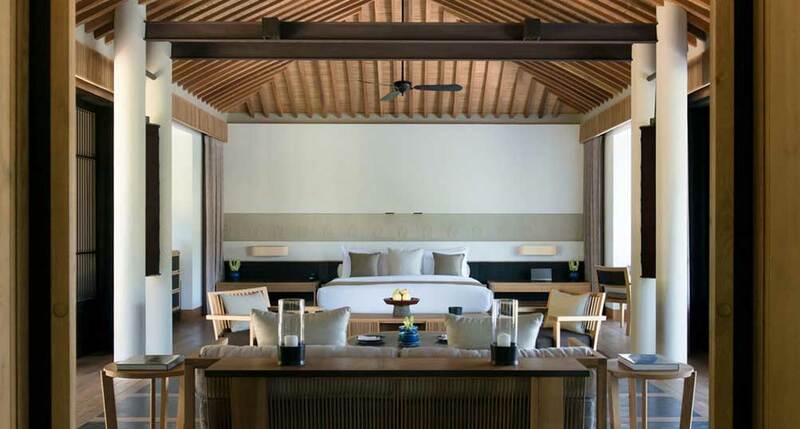 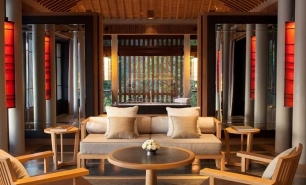 The design of the Pavilions and Aman Villas fuses contemporary elegance with traditional Vietnamese architectural styles. 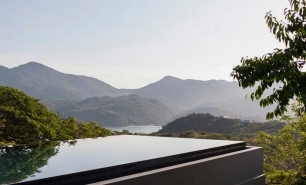 Views are either of Nui Chua National Park, the lake situated in the hotel’s grounds, or Vinh Hy Bay and the East Sea. 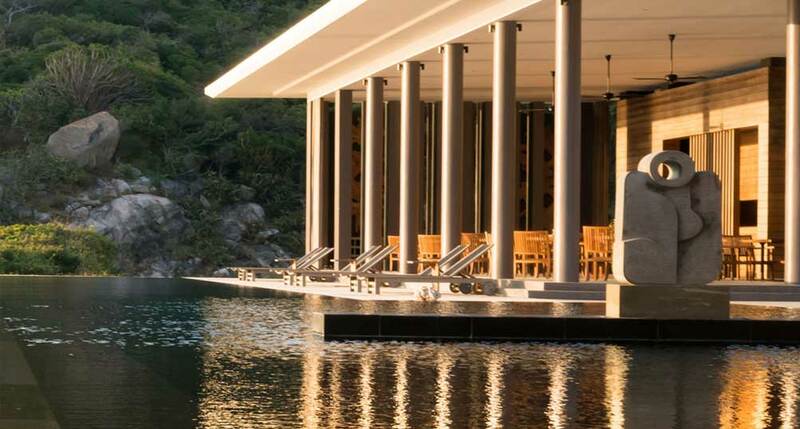 All of the hotel's pavilions are identical in layout and design, and each offers a combined living and sleeping area, as well as a timber sundeck with sun loungers. 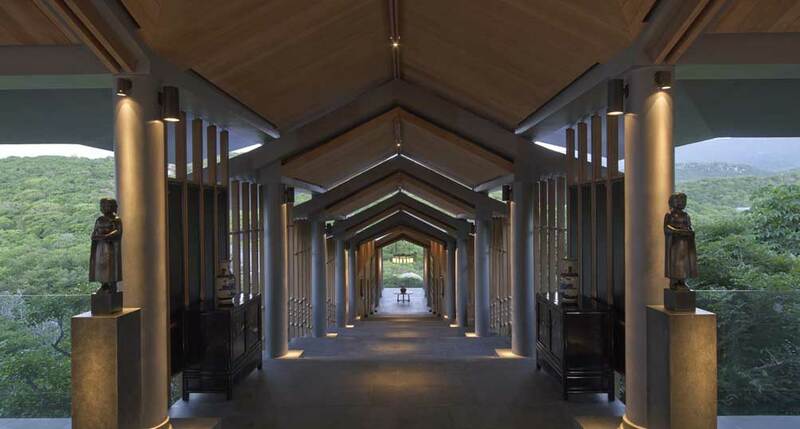 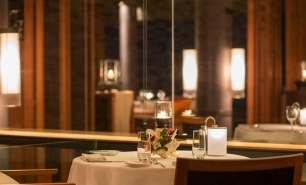 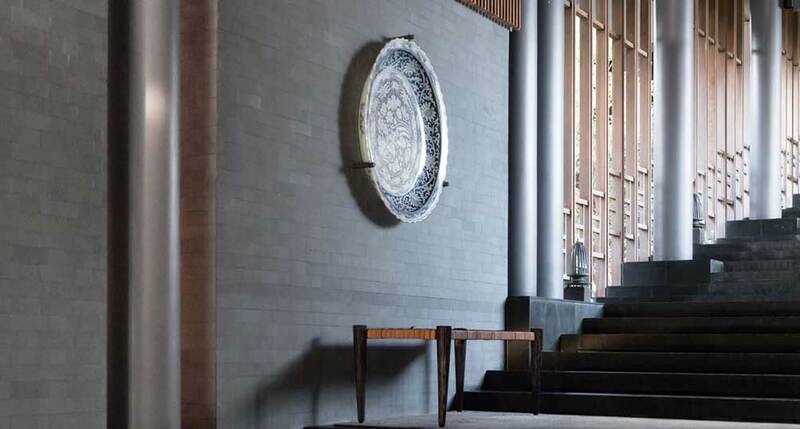 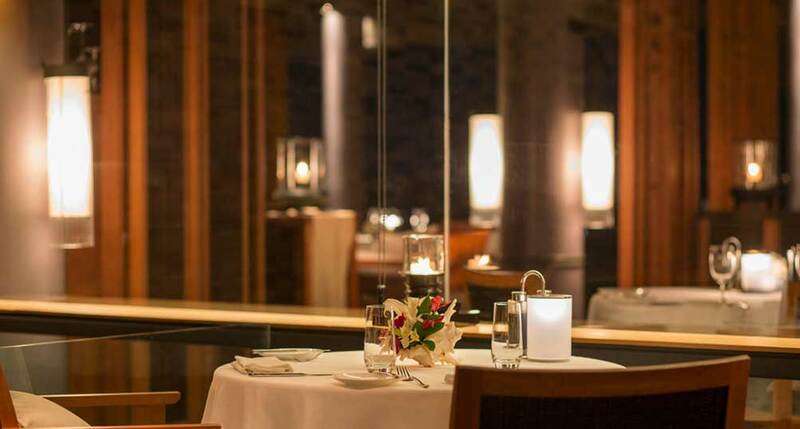 The resort’s restaurant is housed in the Central Pavilion, a communal hall located on the hilltop and Inspired by traditional Vietnamese architecture. 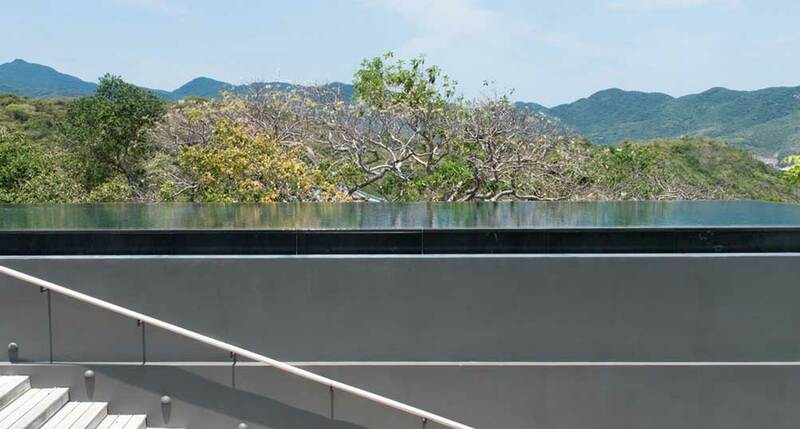 There is also the Bar which has an expansive terrace affording beautiful views of the sea and coastline. 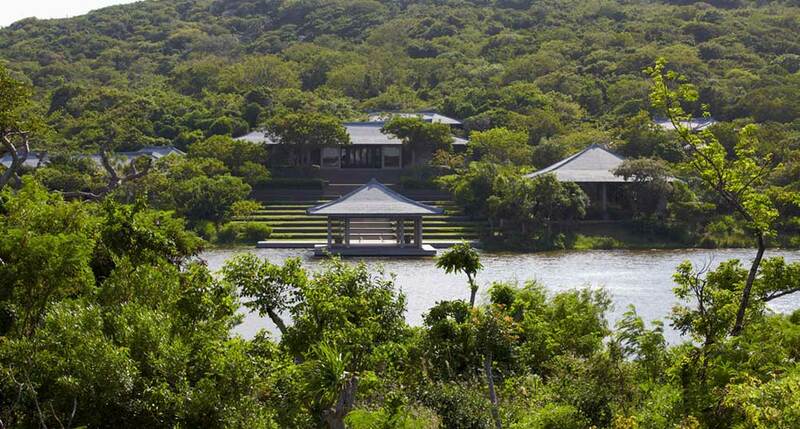 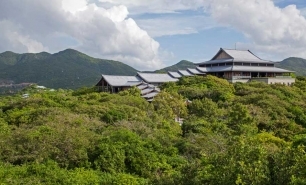 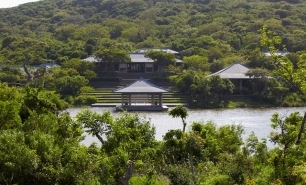 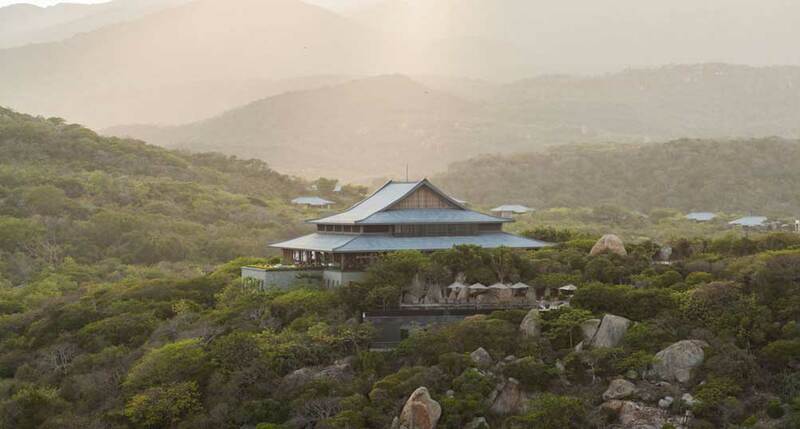 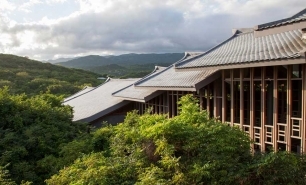 The resort’s 20,000sqf Aman Spa is set on a tranquil lake and surrounded by the National Park’s hills. 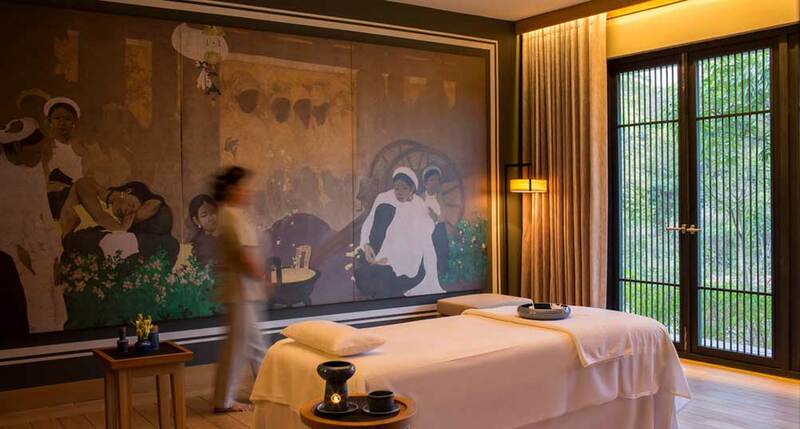 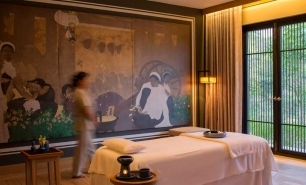 The spa features five double treatment rooms housed within their own villas. 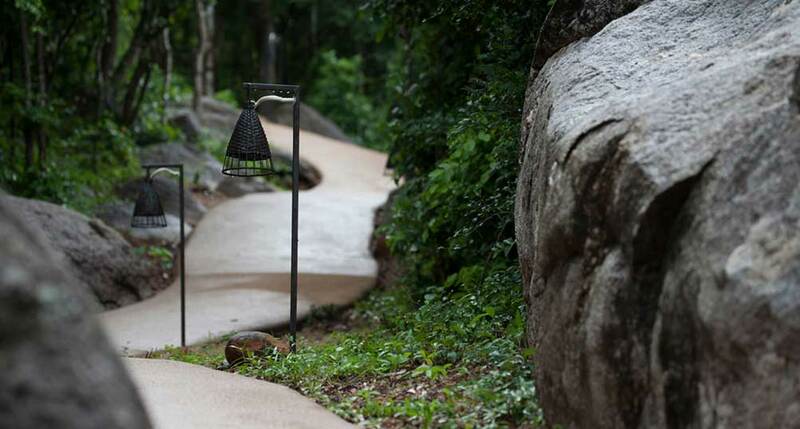 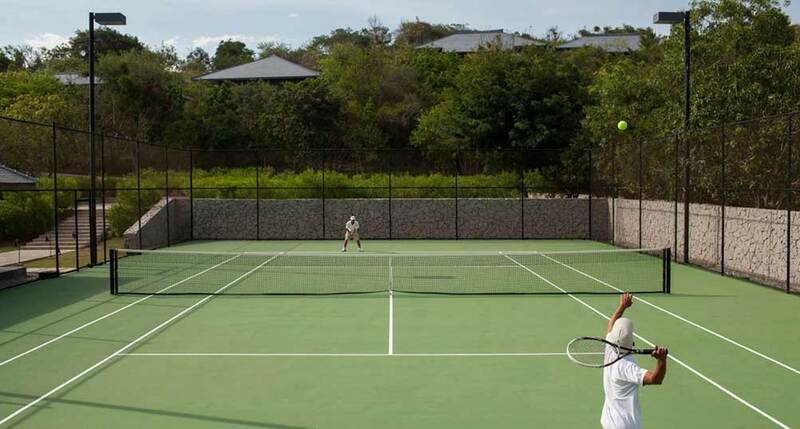 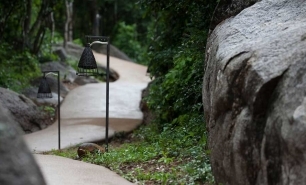 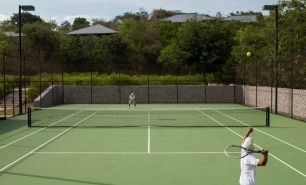 There are also two outdoor tennis courts and a number of scenic walking, running and trekking routes around the resort. 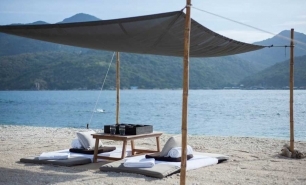 The Beach Club is located on the sandy beach of Vinh Hy Bay and offers lounging and dining areas and has a swimming pool. 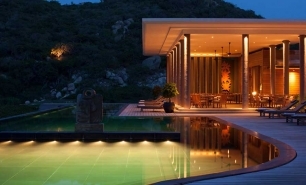 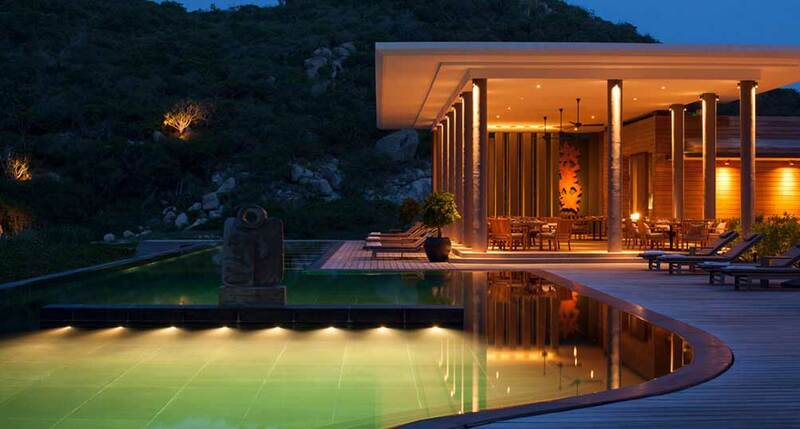 Vinh Hy Bay can be accessed from Cam Ranh Airport (CXR) near Nha Trang. 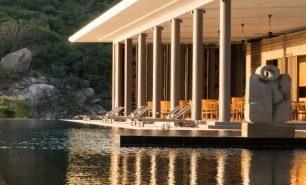 Cam Ranh Airport is a one hour flight from Ho Chi Minh City, a 1hr 45 minute flight from Hanoi or a 1hr 25 minute flight from Danang. 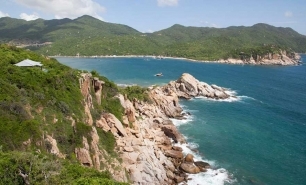 The flight is followed by a 90 minute (55km) drive south to Vinh Hy Bay.